Where to stay in Bali? What are the different areas & where are they? Here are the best places for kids, families, surfing, shopping, partying, exploring, culture, yoga, relaxing and more in Bali. 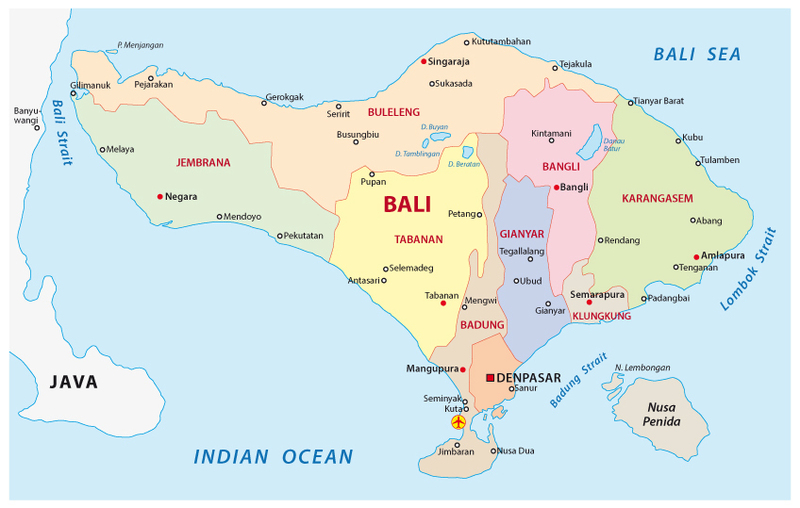 Bali is large and diverse and each area is different from the other. What there is to see and do also varies from region to region and will heavily influence where you stay during your time in Bali. With so many places to choose from, how can you possibly decide where to spend your time in Bali? To answer that question, let’s take an in-depth look at each area, including what it’s like, what attractions are there and what type of people typically hang out there. 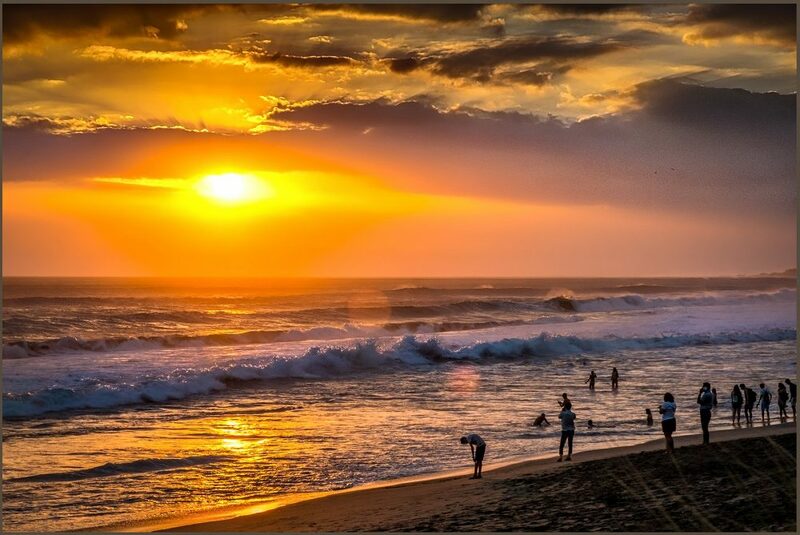 Just a 20-30 minute drive from Kuta lies the upmarket town of Seminyak. This popular travel destination boasts the best spas, high-end restaurants and boutique shops on the island. With luxury villas, world-class food and sensational beaches, Seminyak is a paradise for people who love to relax in style. 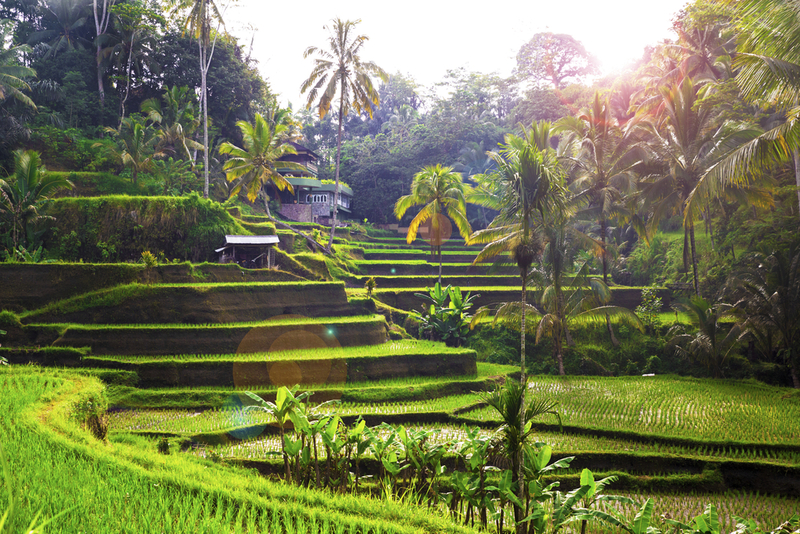 Ubud, the spiritual capital of Bali, is a favourite among yogis and wellness enthusiasts. Situated among the lush, green rice fields of the Gianyar regency, this relaxed hippie town has a wide range of things to see and do. 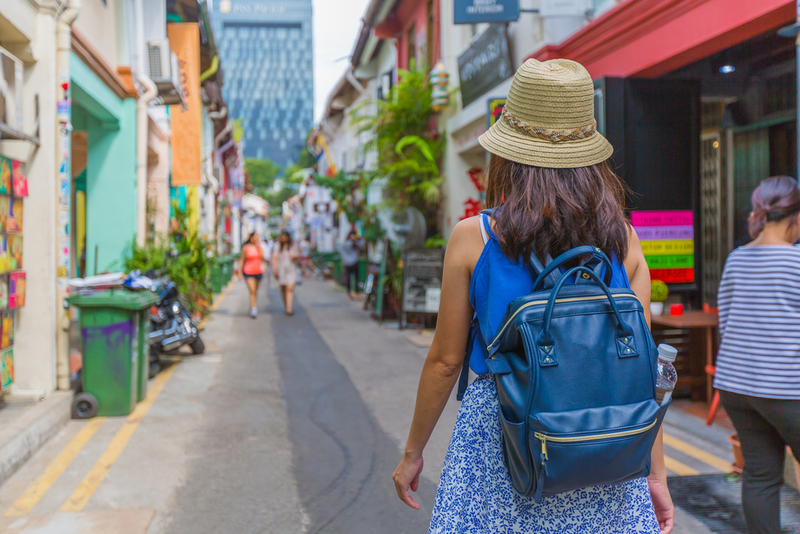 Beyond yoga workshops (of which Ubud has many) there are also plenty of hiking and cultural experiences to be had in town. 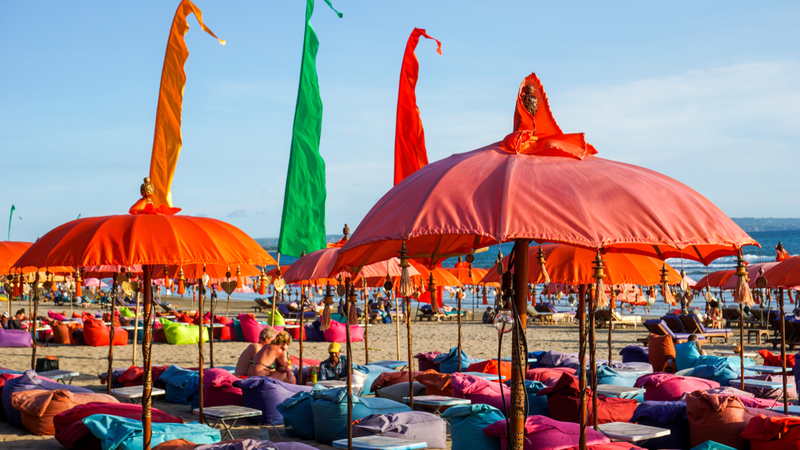 Kuta is Bali’s infamous party capital and is packed with bars, clubs, shops and Western food places. Thousands of partygoers flock to the town every year to blow off steam at night and relax by day. 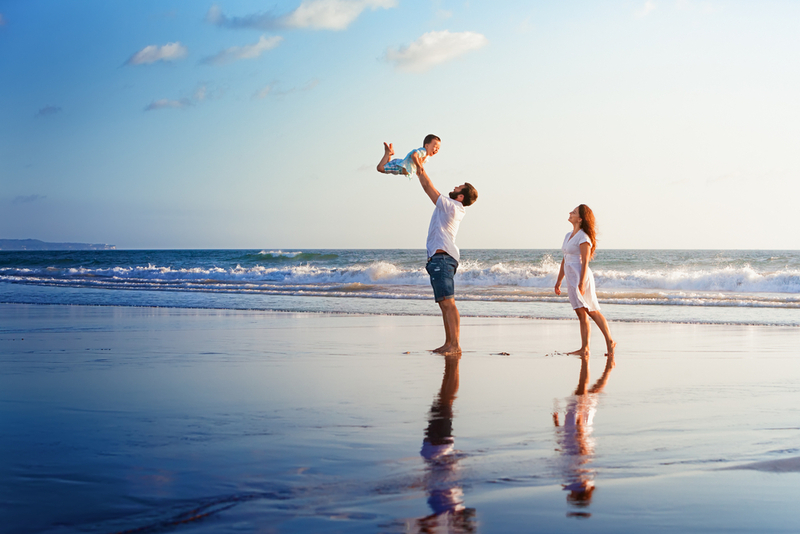 It is also a popular spot for families, who choose the town for its sandy beaches, convenient location and family-friendly resorts. The resort area of Sanur is technically part of Denpasar but is a million miles from the hustle and bustle of the city centre. This chilled-out beachside town is the perfect place to relax and unwind during your trip to Bali. With plenty of shopping opportunities, family activities and beaches, this area is very popular among family groups. 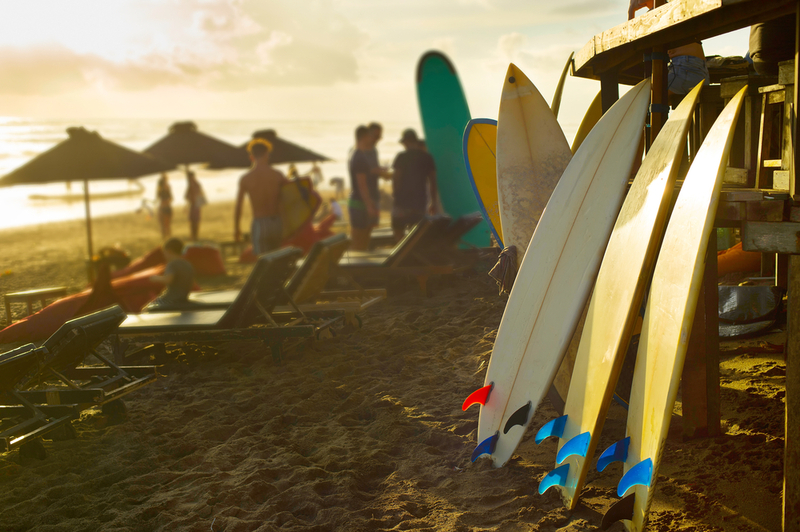 The laid-back coastal town of Canggu is one of Bali’s up-and-coming areas and a popular spot for surfers, yogis and backpackers. Although the town is becoming more heavily developed every year, this is still a great spot to enjoy chilled-out vibes and lazy days at the beach. With both Western and local eateries, cool bars and epic surf spots, Canggu has something to keep every type of traveller happy. Why visit Bukit West & Uluwatu? 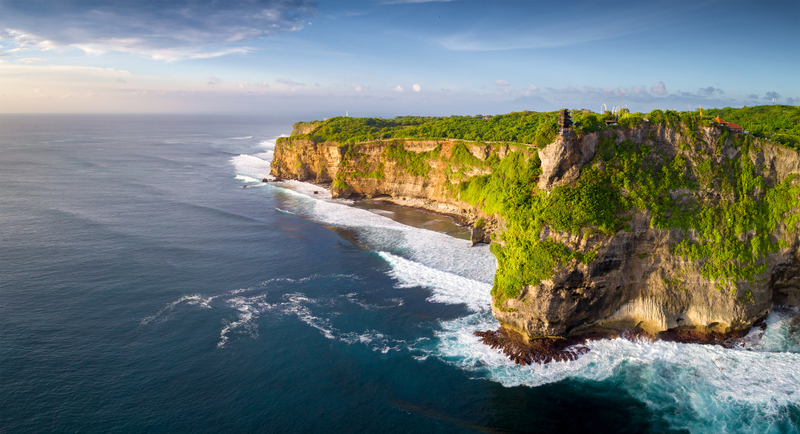 Perched on the tip of Bali’s Bukit Peninsula is Uluwatu, a trendy surfer town with the biggest waves in Bali. The town attracts world-class surfers from around the globe, but don’t worry if you aren’t one of them. The Bukit peninsula is also home to some of Bali’s most dramatic coastline, incredible hidden beaches and sensational temples. 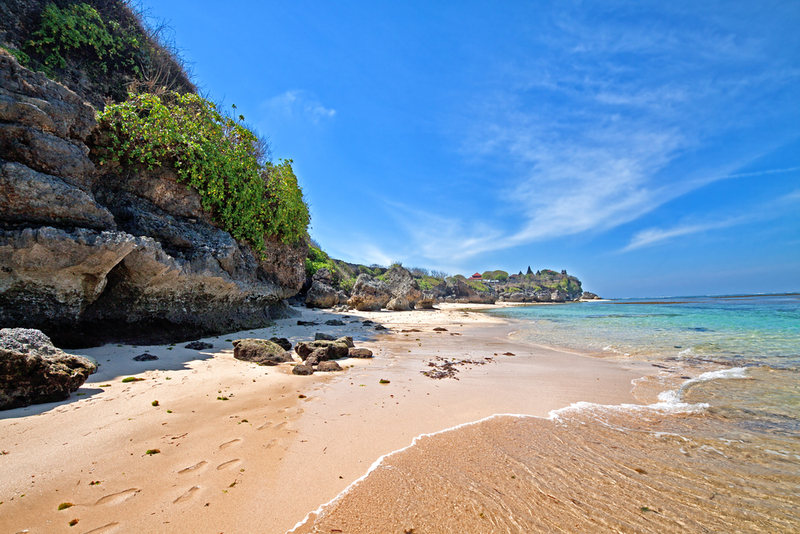 Nusa Lembongan is a small island off Bali’s southeastern coast, covering an area of only 8 square kilometres. This serene island is traffic-free and is a world away from the busy tourist areas of Bali’s mainland. Water sports and activities are the main reason to visit, and Nusa Lembongan is renowned for its scuba and surf opportunities. Who should go? Surfers, scuba divers, groups, couples, honeymooners. Why visit the Gili Islands? Technically part of Lombok, the Gilis are a cluster of three small islands to the west of Bali. 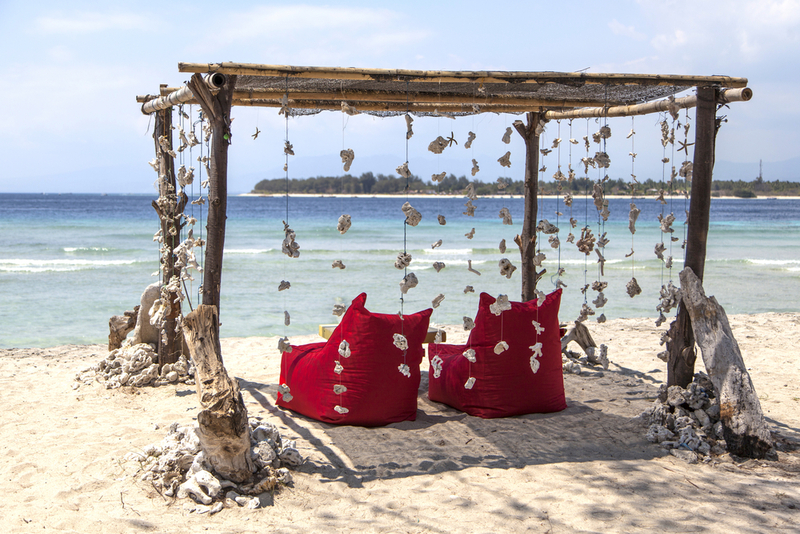 Gili Trawangan, Meno and Air are visible from one another’s shores and all have sandy beaches and warm, clear water. However, each island attracts a different crowd of travellers and the atmosphere and activities are completely different from Gili to Gili. Partygoers head to Trawangan, where the drinking and dancing goes on til dawn. Honeymooners head to Meno to enjoy the spectacular sunsets in secluded bliss and the rest head to Air to relax. 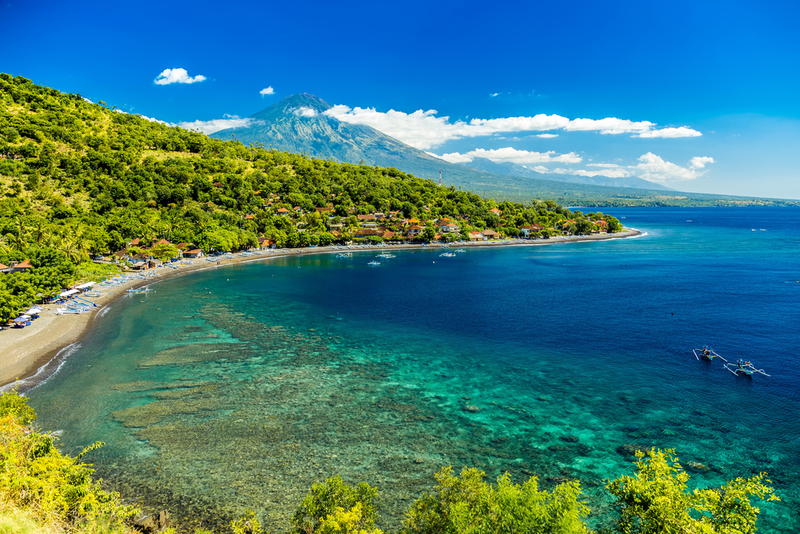 This stretch of fishing villages on the northeastern coast of Bali is receiving more tourism every year, but why should you go to Amed? If you’re a yogi, scuba or relaxation enthusiast, the area has plenty of courses and retreats to offer. Amed is also one of the best places on the island to view Mt. Agung, one of Bali’s two active volcanoes. The seaside town of Candidasa is situated in Bali’s eastern region and is a secluded area off the main tourist trail. The beautiful Candidasa Lagoon is reason enough to visit this sleepy town, though many people are drawn here by the excellent snorkeling and diving. Three small islands just off the coast (Gili Tepekong, Gili Mimpang and Gili Biaha) all offer fantastic diving opportunities for experienced scuba divers. 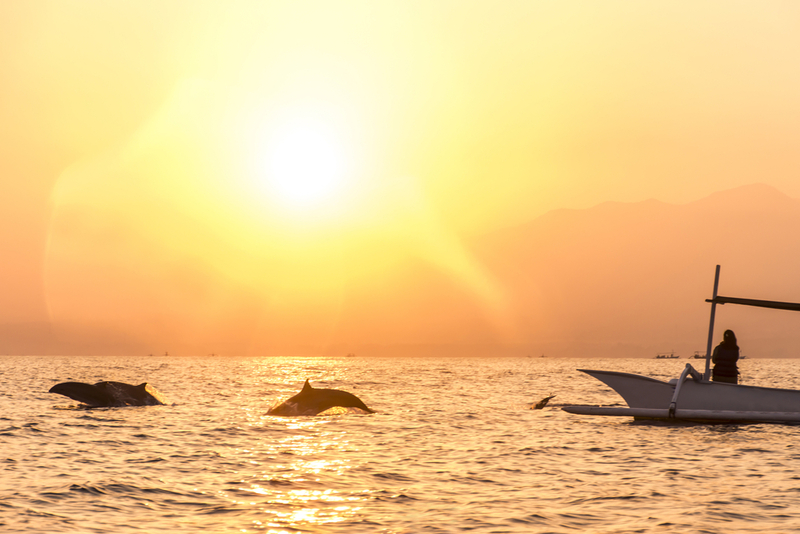 Lovina is a great place to see dolphins in Bali. Another of Bali’s up-and-coming areas is Lovina, a coastal region on the northwestern side of the island. This peaceful area is becoming more popular among travellers, but so far remains much quieter than other beachside spots. 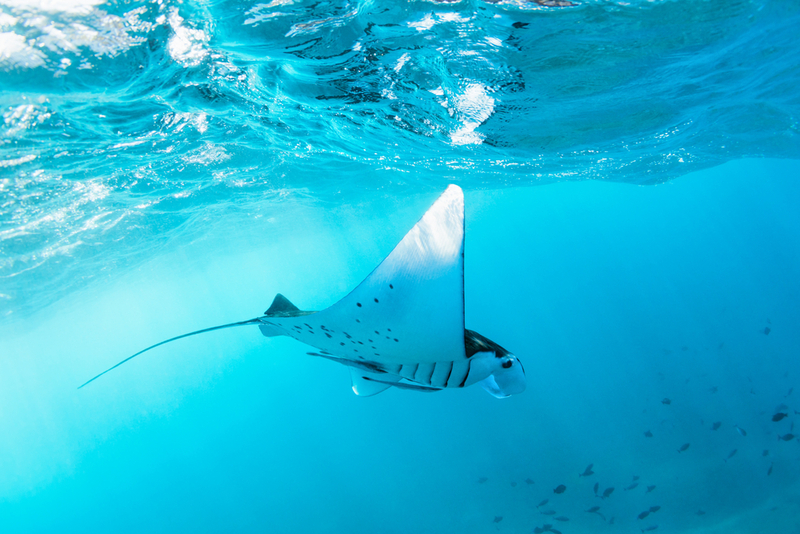 Relaxing, snorkelling and scuba diving are among the top activities here, or you can take a morning boat trip to see dolphins off the coast. 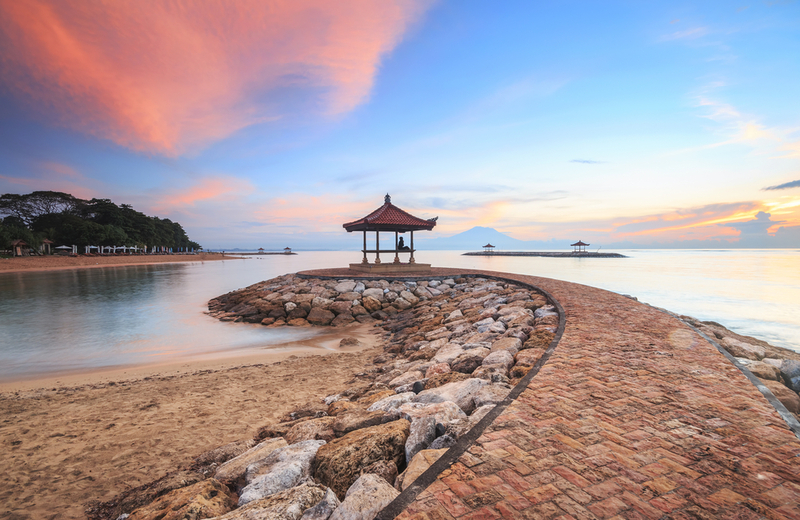 The beach resort area of Nusa Dua is peaceful, secluded and safe. A perfect spot for families, couples and honeymooners, this area is characterized by beautiful white sand beaches and luxury villas. If you came to Bali to experience the ultimate luxury lifestyle, check out the seaside resort of Jimbaran. 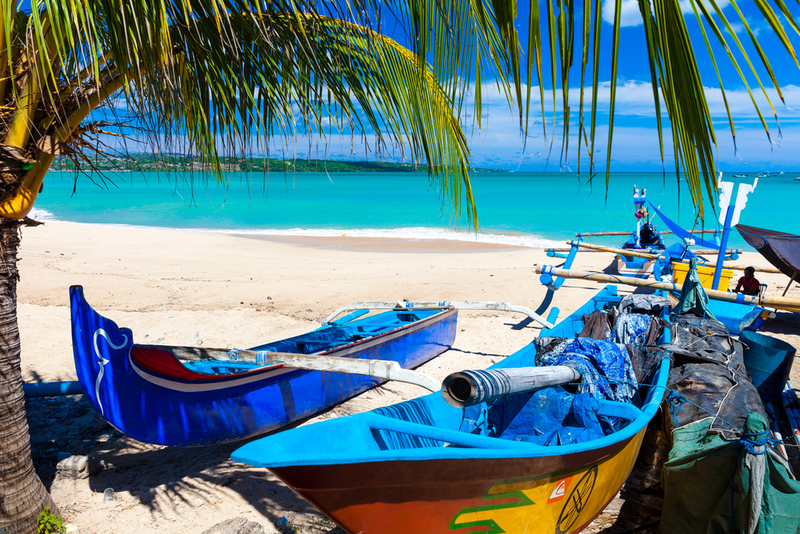 Located just south of Kuta, this fishing village is famed for its fresh seafood, flawless beaches and high-end spas. Head here for some serious pampering and to enjoy Bali in the comfort of some of the island’s most luxurious accommodation. Is Bali Safe to Travel?